I personally can't wait for this product to land in my vanity case. Offlate I have been obsessed with all things lip related, from balms to lipglosses. A big deal for me as nothing other than good ole vaseline could stay on my lips for more than 5 minutes. The Revlon lipstain seems like the ideal solution for me, the lipstick virgin. 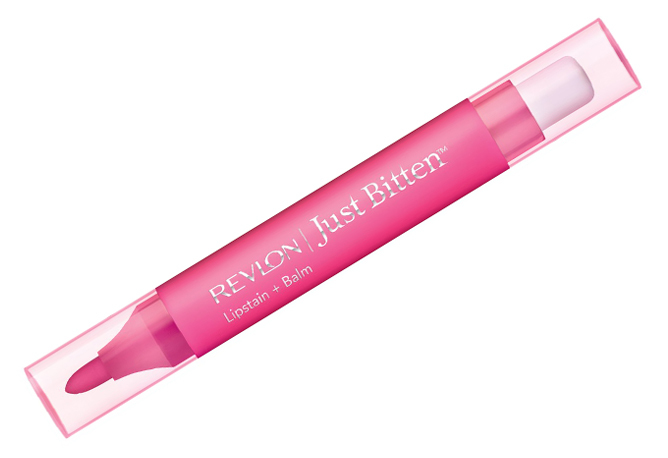 Other than MAC here hasn't been any lipstain presence in the Indian market and Revlon aims to counter just this. Whether light or dark, the colour intensity can be adjusted by mere pressure and application.The product comes with a lipbalm on the other end, surely packing a punch!